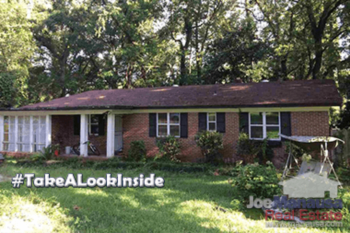 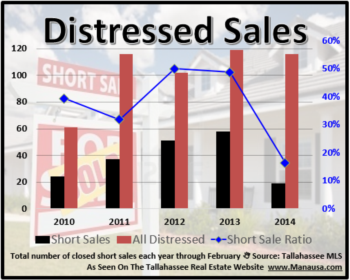 Can You Find The Great Deal Among The Nine Remaining Short Sales In Tallahassee? 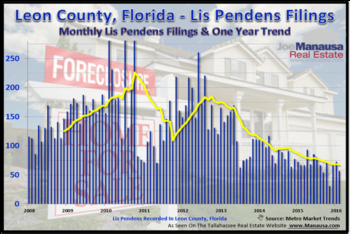 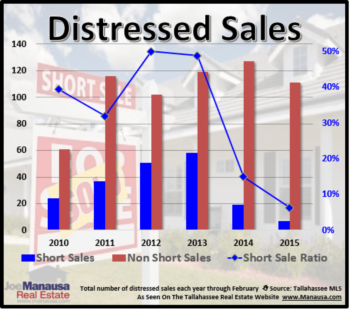 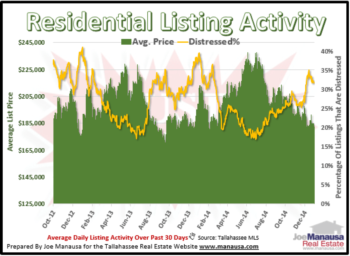 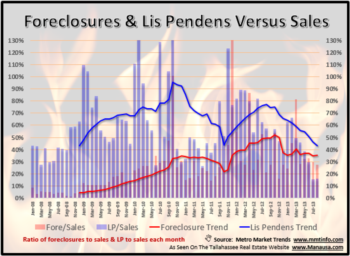 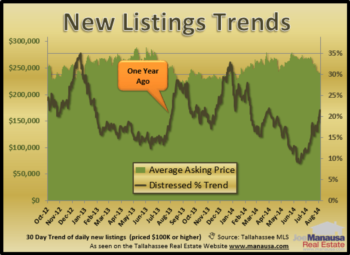 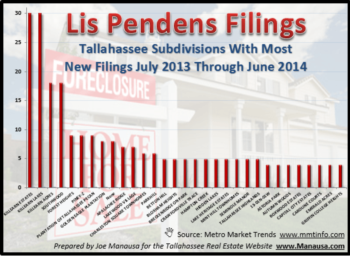 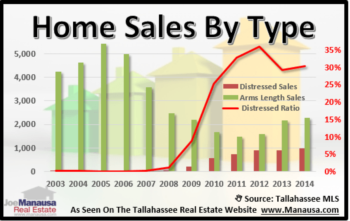 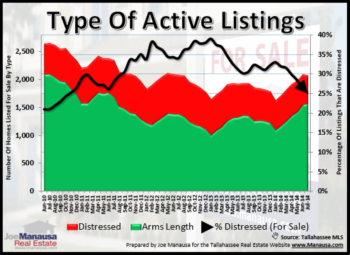 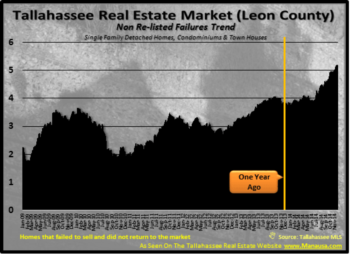 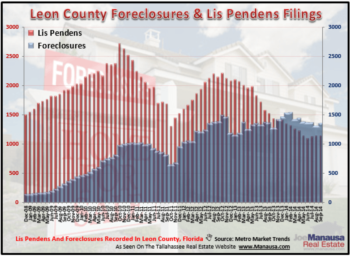 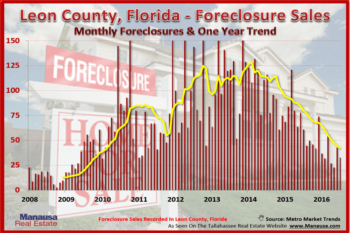 Is The Tallahassee Foreclosure Market Finally Returning To Normal? 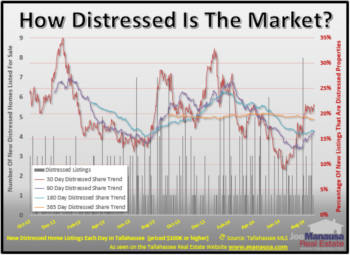 Is There A Conspiracy To Control Distressed Property?